Lovely shot and smart bird! 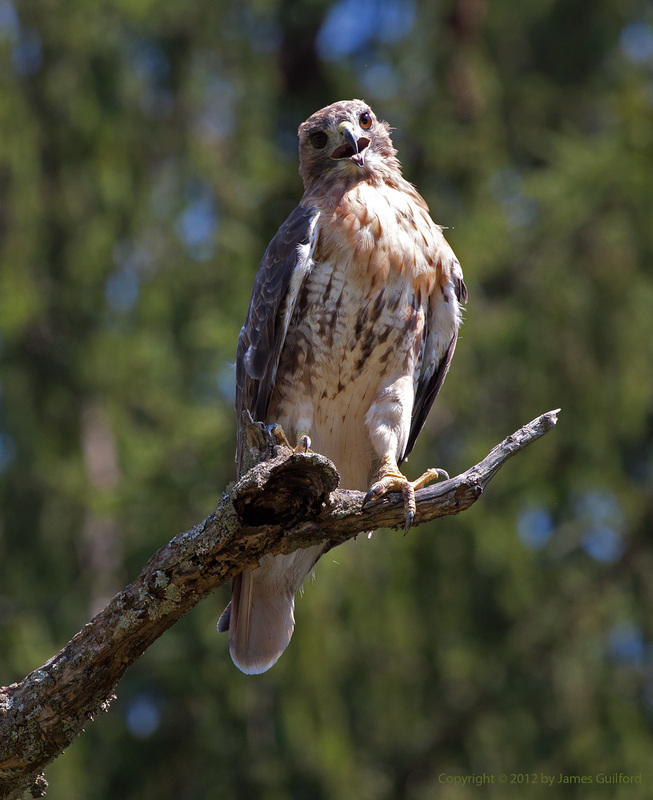 We have a family of hawks that lives in a tree in our backyard in suburbia! It makes you wonder. Thanks! 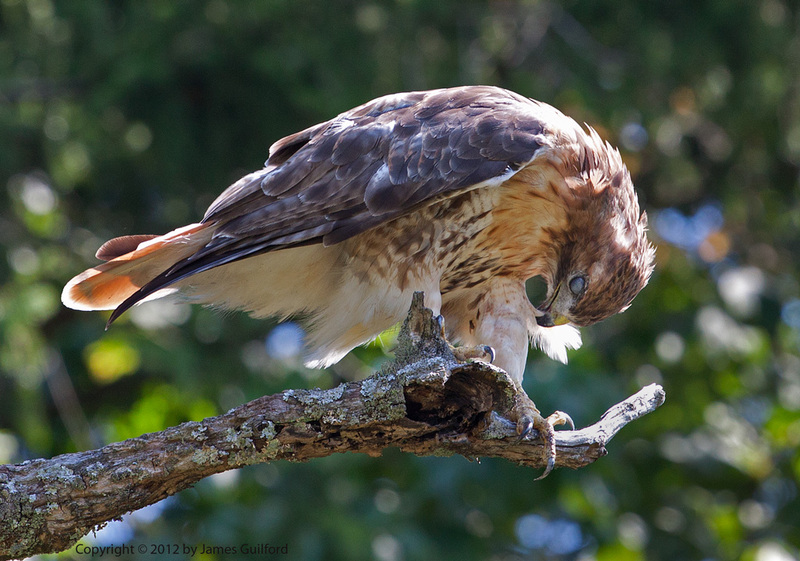 I had never heard of this “following” behavior in hawks but it doesn’t much surprise me. This guy wasn’t bothered by the noise from the big mower or the presence of a nosy photographer; that bird knew where to find a meal!